Coastal Dental Care Robina Village is located in Robina Shopping Village. You can find us on the corner of Ron Penhaligon Way and Commerce Drive. Established in 1988, our team has proudly looked after the oral health of the Robina community for a long time. 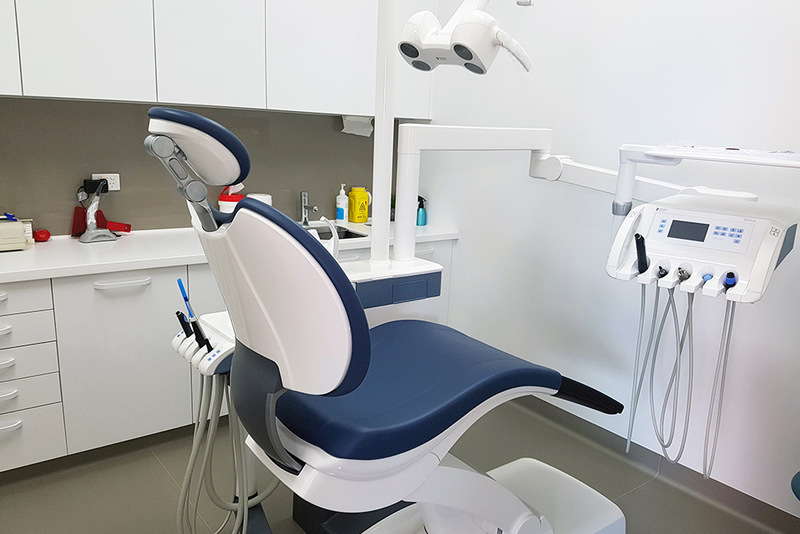 Five modern dental surgeries and a welcoming reception area allow us to provide dental care in a comfortable as well as friendly environment. In addition, your children can play on our iPads in the kids corner whilst waiting for your appointment. We are also preferred provider for bupa, HCF, and the nib first choice network. Book an appointment to see our friendly team today.